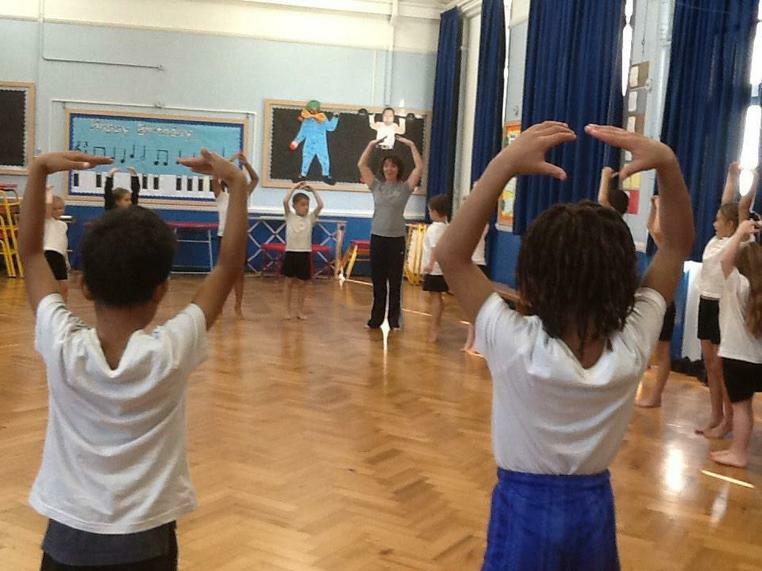 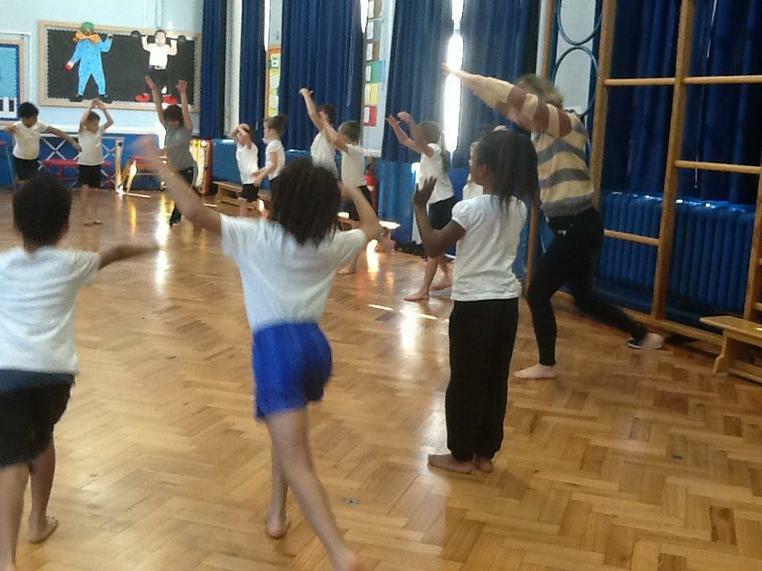 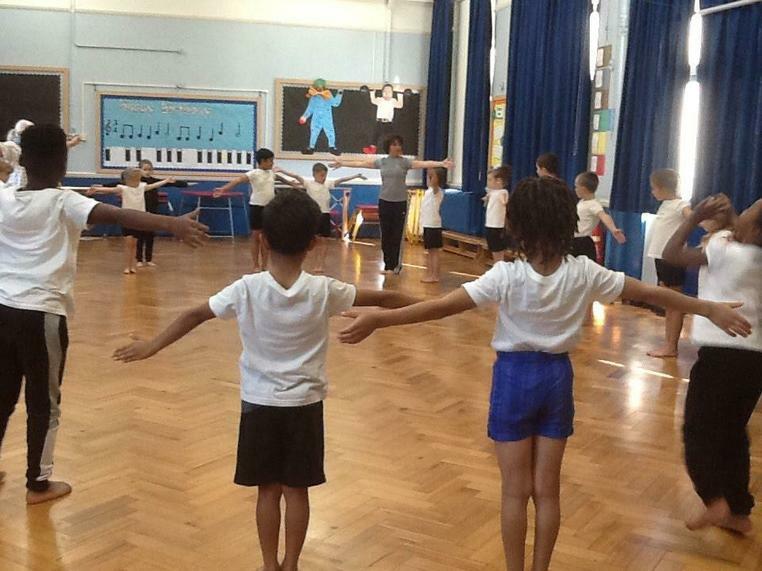 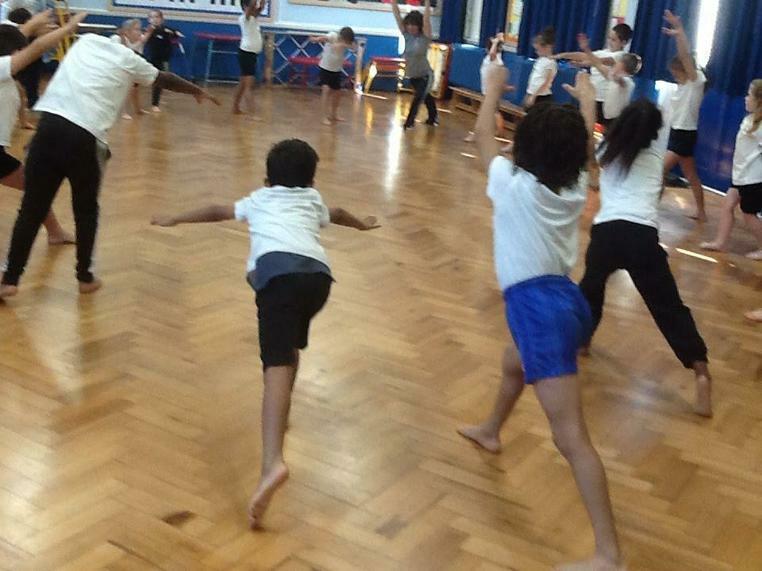 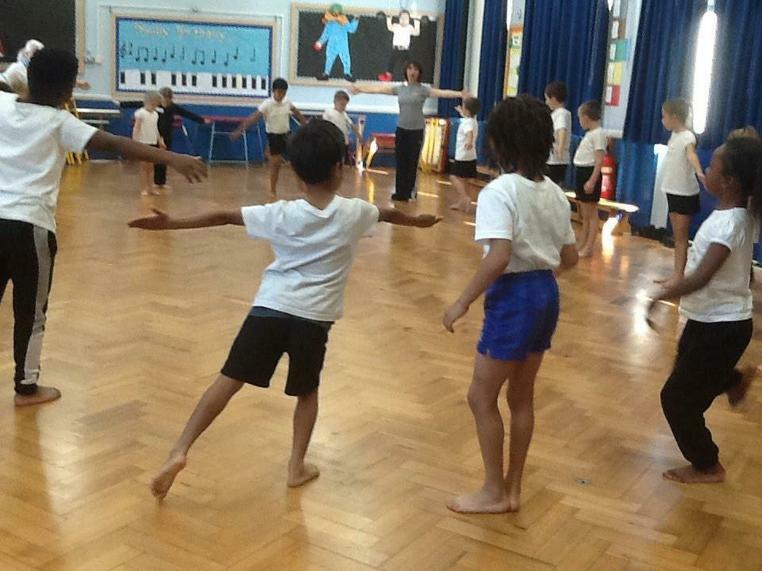 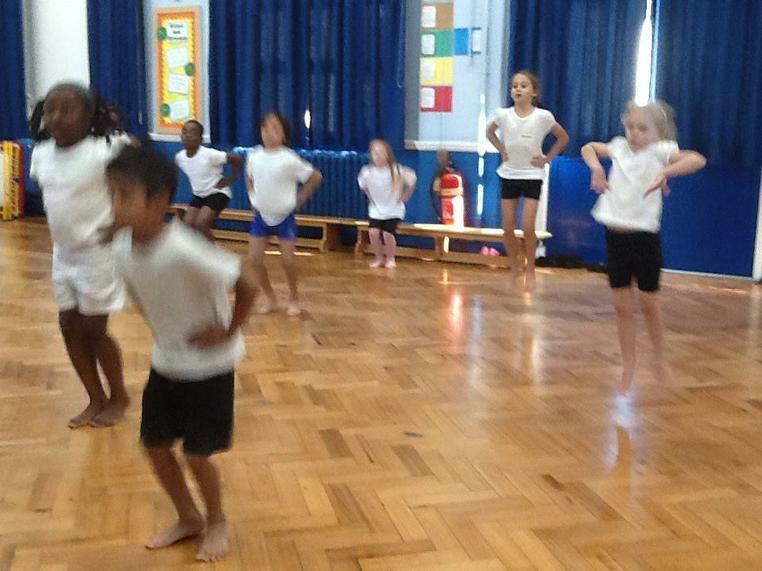 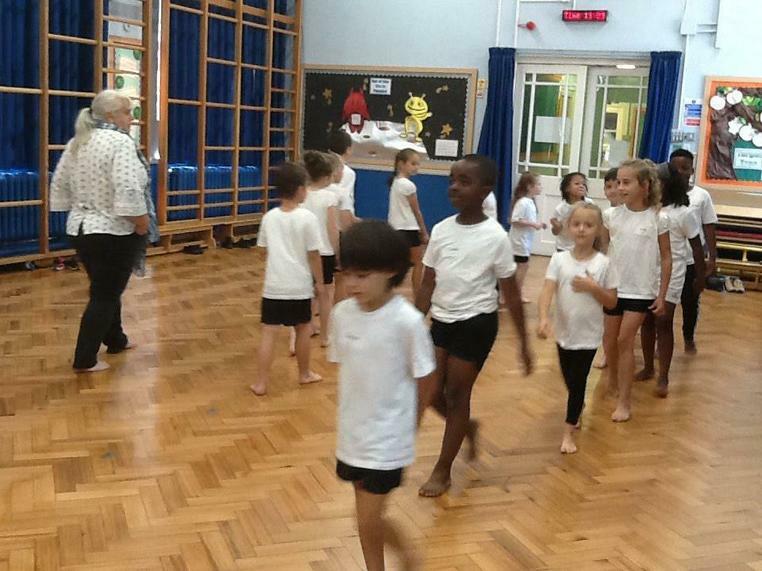 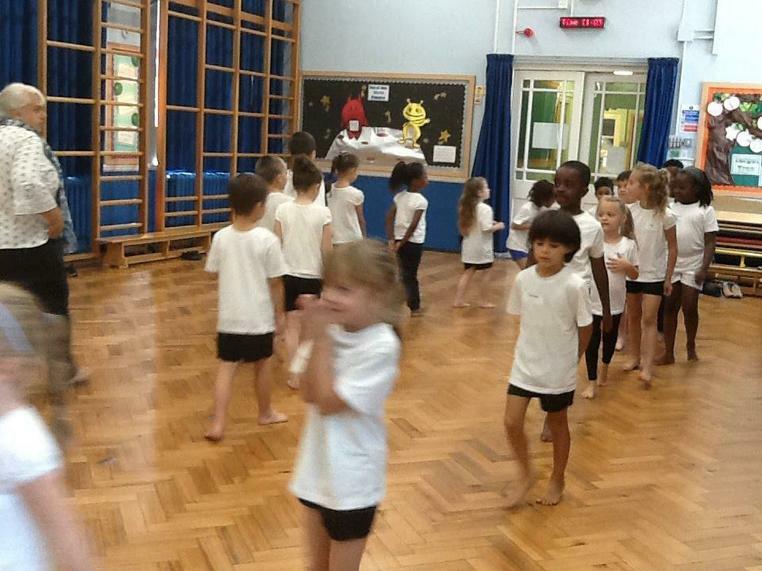 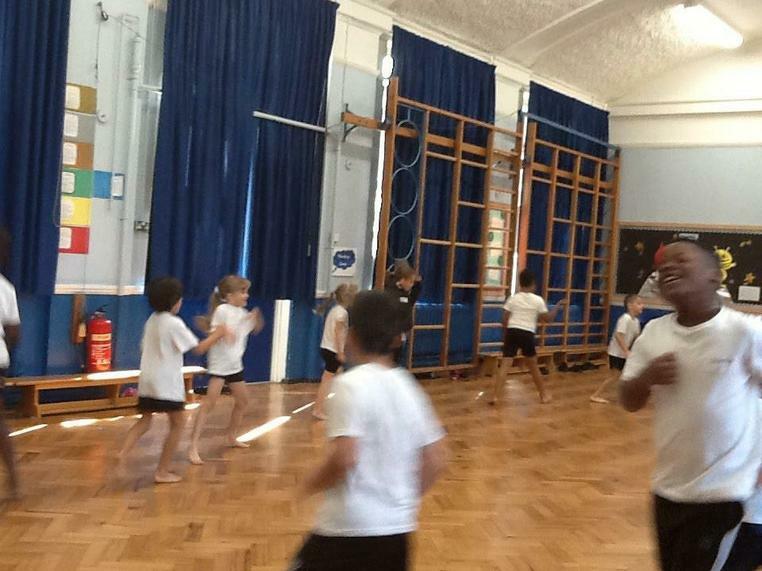 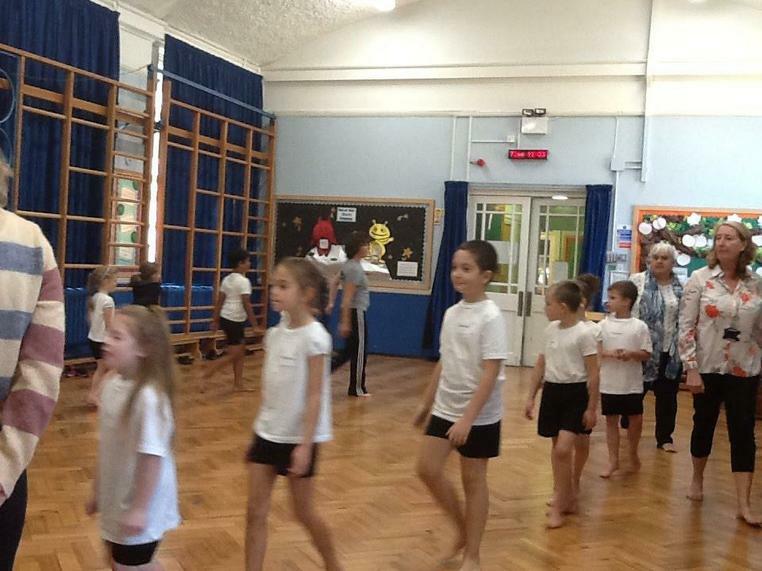 Year 3 have had the amazing opportunity to have the Royal Ballet Primary Steps Company come in and teach them ballet. 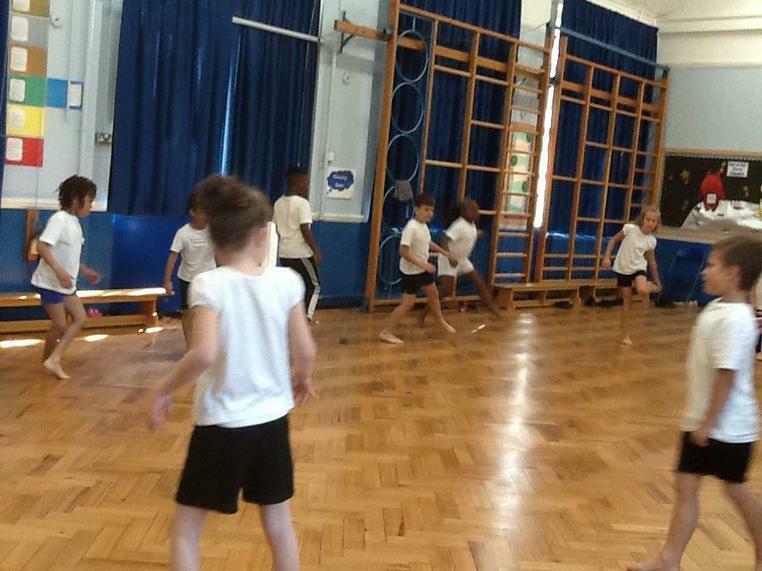 The children have been progressing their skills week upon week and are starting to look quite professional. 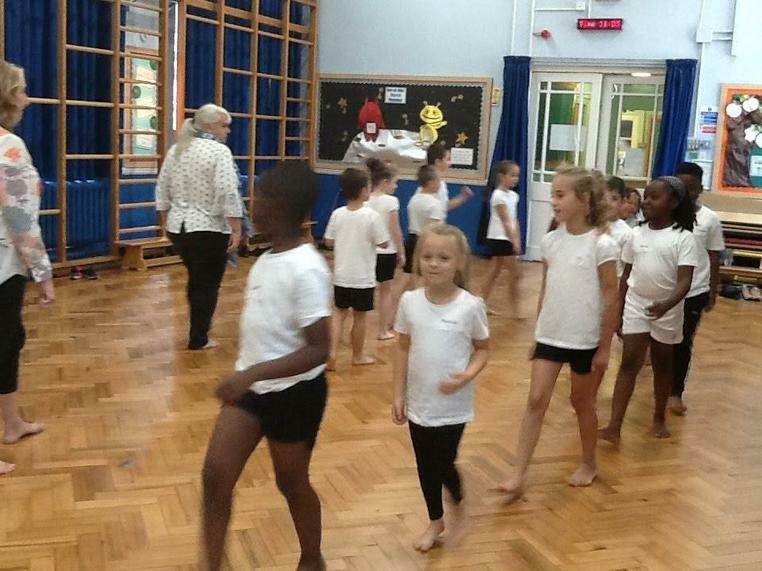 Some of the vocabulary we have been learning is plié, sauté, pirouette and port de bras.